Provide comfort for the family of Irene Mantlik with a meaningful gesture of sympathy. 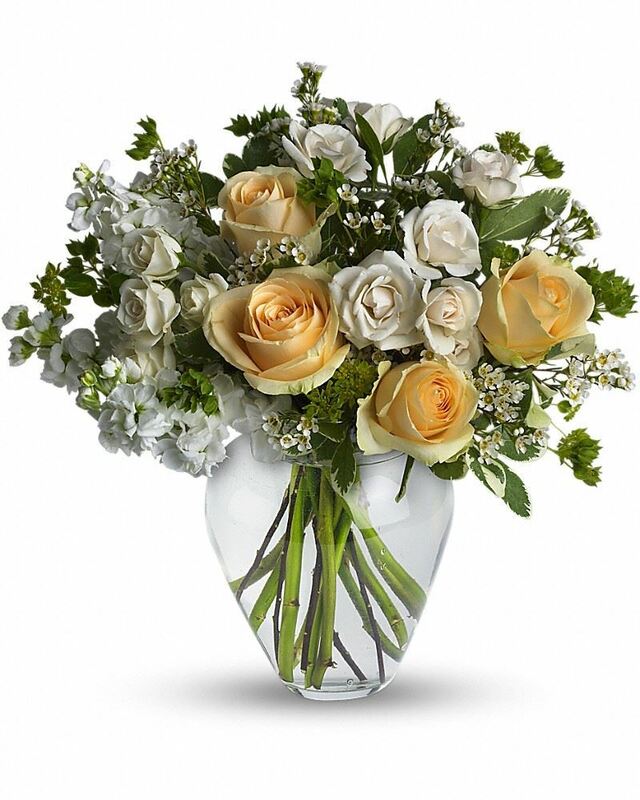 To send flowers in memory of Irene S. Mantlik, please visit our Heartfelt Sympathies Store. 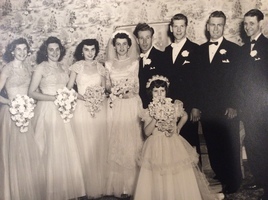 Linda Mantlik Rumph sent flowers to the family of Irene S. Mantlik. So sorry to hear of Irene's passing. We were neighbors for over 10 years, with the Mantlik's. Our children grew up with Stephen and Cheryl. Thoughts and prayers go out to the entire Mantlik family. Linda Mantlik Rumph purchased flowers for the family of Irene Mantlik.